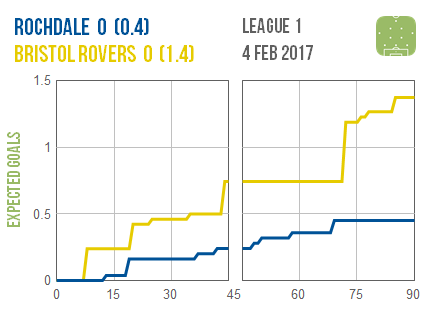 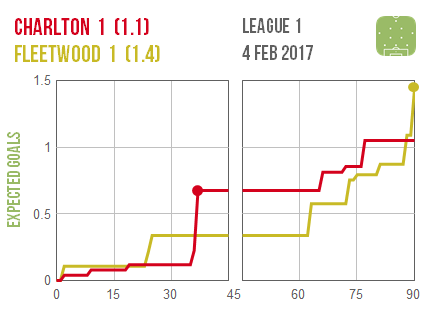 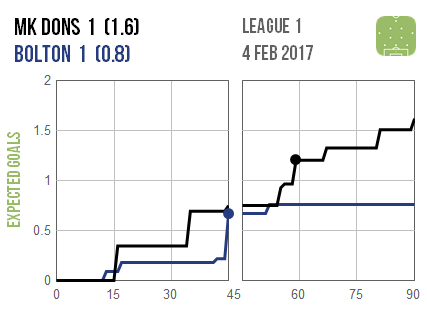 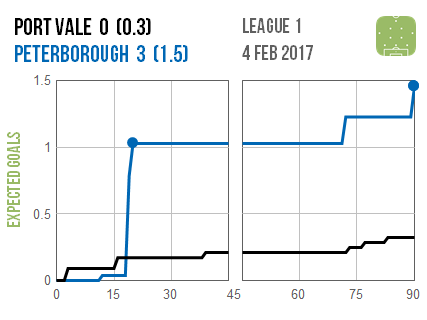 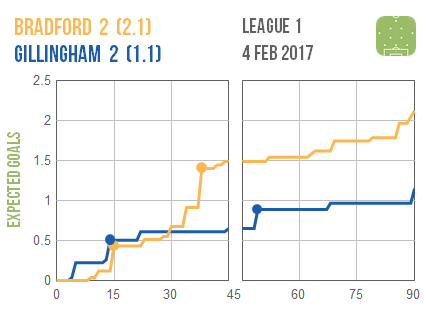 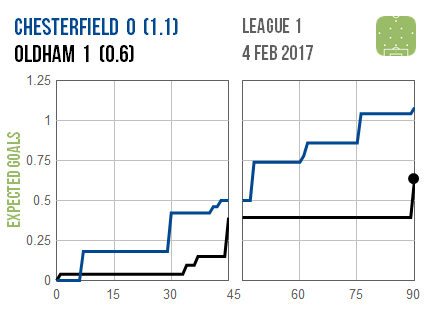 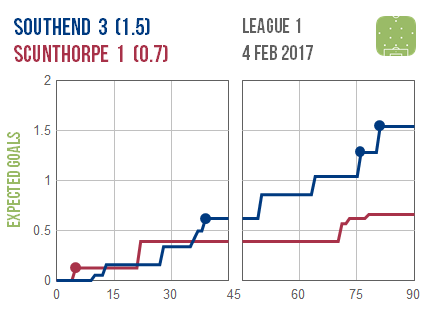 Oldham snatched a vital win at Chesterfield despite having gone almost the entire second half – and a big chunk of the first – without even shooting. 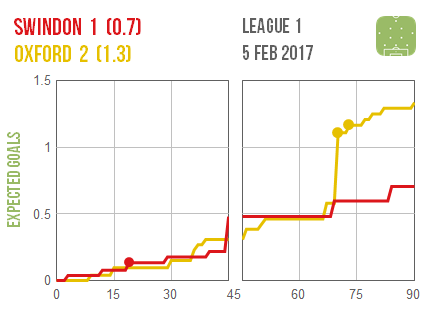 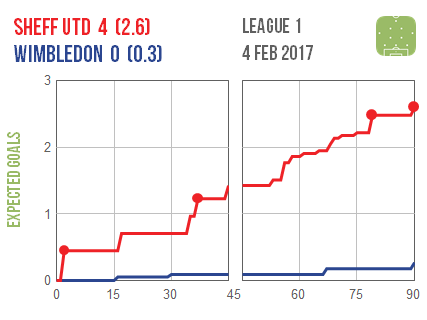 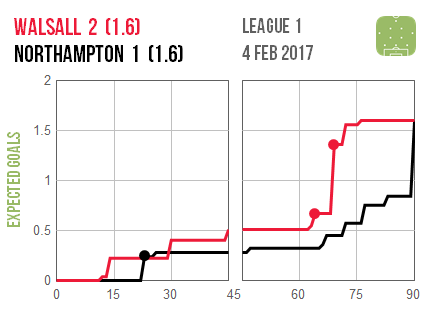 Wimbledon were even more anonymous as Sheffield United put them to the sword but the attacking performance of the day belonged to Shrewsbury in the other relegation six-pointer. 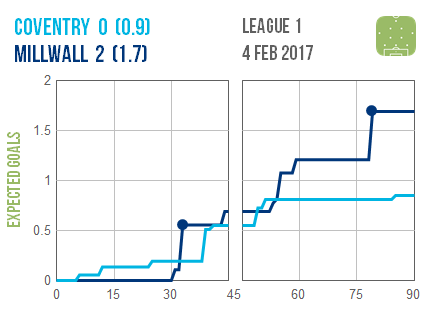 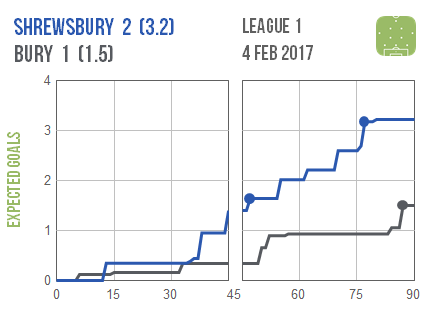 The Shrews recovered from a sluggish opening half an hour to run riot at home to Bury and register a potentially crucial win in their battle against the drop.